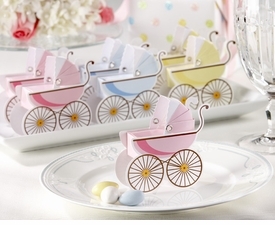 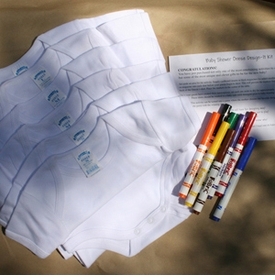 BabyBox.com offers adorable baby shower ideas. 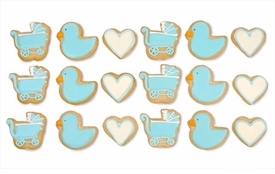 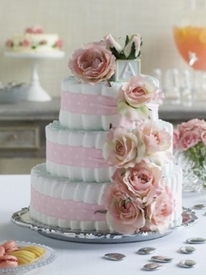 From the decadent Eleni's baby shower cookies to the more whimsical party favor or beautifully tiered diaper cakes, our baby shower section presents an array of choices for the party planner in you. 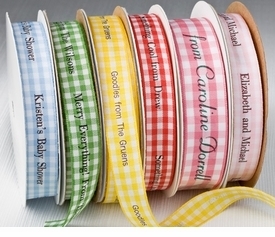 We also offer the convenience of Baby Gift Registry and Signature Gift Wrap, along with fun game ideas and recipes.